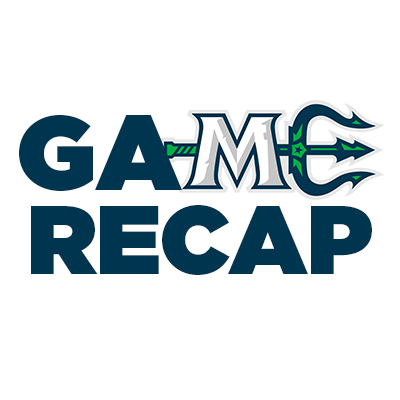 WORCESTER, MA – November 9, 2018 – The Mariners (4-5-0-1) never led until the :29 mark of OT on Friday night at the DCU Center, but Shawn St-Amant drove wide, took the puck to the net, beat Evan Buitenhuis, and stepped straight off the ice to celebrate a four point road trip, capped by a 3-2 win over the Railers (3-7-0-1). The Mariners dominated play most of the night, including a 13-9 shot advantage through one period, but Barry Almeida’s goal at 12:52 off a scramble around Brandon Halverson had the Railers leading 1-0 at the end of one. Railers goaltender Evan Buitenhuis was fantastic, shutting down numerous prime scoring chances for Maine. The start of the second period brought more of the same as the Mariners continued to pepper Buitenhuis. Shortly after an unsuccessful power play, Terrence Wallin camped in front of the goal and deflected a Ryan Culkin shot in to tie the game at 6:46. Derek Pratt picked up a secondary assist. The goal seemed to wake the Railers up and they responded less than four minutes later when Dylan Willick took advantage of the Mariners failing to get out of their zone and slid a shot under Halverson’s pad. The Mariners went back to the power play a minute-and-a-half later and re-tied the game on Alex Kile’s seventh goal of the season. Zach Tolkinen held the zone with his skate and got the puck to Culkin who found Dawson Leedahl in the slot. Leedahl dished it to Kile for a one-time blast. The Mariners had a total of 30 shots through 40 minutes as the game moved into the third tied at two. 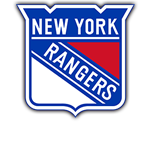 The Mariners were held to six shots in the third, and nearly fell down in the game’s closing moments but an apparent Worcester goal was waived off when goaltender interference was ruled and upheld upon video review. (Worcester is one of four ECHL arenas testing video replay this season). Alex Kile had a chance in the last minute but Buitenhuis denied his backhand attempt, sending the game to overtime. Starting OT with Tolkinen, Scott Savage, and Shawn St-Amant, the Mariners were patient with possession and sprung St-Amant up the left wing. He drove wide and took Buitenhuis across his crease, beating his glove to end the game. 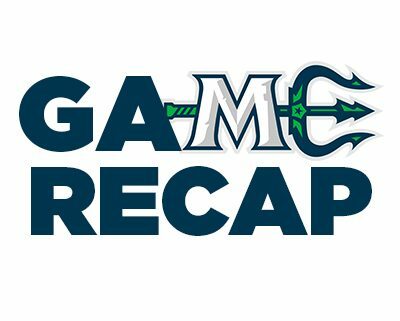 The Mariners finished with a season-high 37 shots on goal, while Halverson stopped 30 of 32 Worcester offerings for his first win of the season. The victory gives the Mariners a three game point streak and pulls them within one point of fifth place Manchester, who lost to division-leading Newfoundland. The Railers have lost six games in a row. The two teams finish the home-and-home on Saturday night at the Cross Insurance Arena at 6:00 PM. It’s Marvel Super HeroTM night and Military Appreciation presented by Martin’s Point Health Care. Martin’s Point is also sponsoring a camo drawstring bag giveaway to the first 2,000 fans through the gate. Single game tickets are on sale now at www.MarinersOfMaine.com or by calling the Trusted Choice Box office at 207-775-3458.